Health insurance has become a need for every person in India all thanks to growing medical inflation. 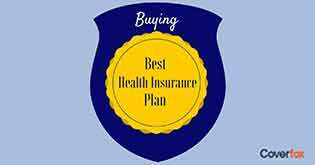 In this article, we will throw light on how to go about buying a health insurance and claiming process. Gone are the days when we had to fix an appointment with the agent and spent hours in buying health insurance and understanding its claim process. Today thanks to the internet revolution and smartphones, buying of health insurance can be done on your fingertips. Surprised! Today all the major insurance players, be it government or private companies have a presence online. With growing awareness more and more people are using online channel with great convenience as it also offers discounts on policies when purchased online. The number of family members for whom you are seeking insurance coverage for e.g. you and your parents or your wife and kids and so on. 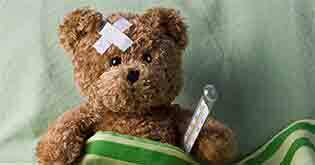 You will be asked to declare any pre-existing illness or diseases if any. Once you have filled all this information, you will get results showing a list of health insurance options that are best suited to your requirements. If you are on an aggregator website, you will see plans from different companies offering health insurance for your requirements. When you select a plan it will take you to the particular company website where you can find out other aspects of the company like claim settlement process and ratio etc. 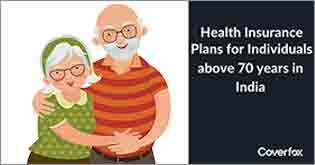 Select the health insurance plan which you believe is most suitable for you and your family. You can make the payment online on the website itself using a debit card, credit card or net banking. 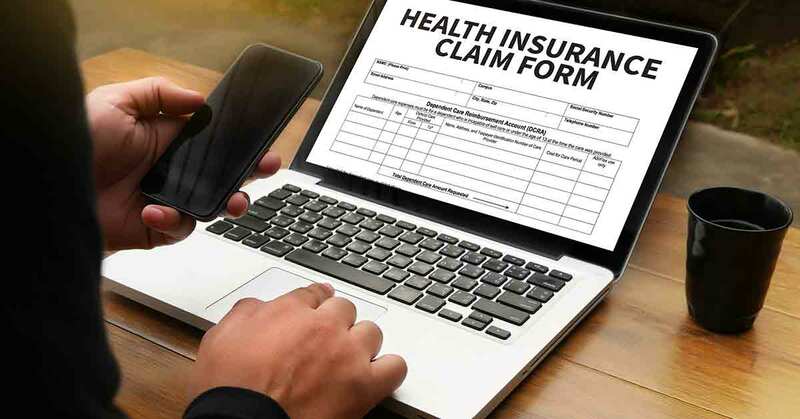 Although online plans are gaining popularity for its convenience and lots of benefits and cost-effectiveness, insurance companies still have kept the option open for customers to purchase health insurance offline. All you need to do is go to the insurance company branch, select a plan, fill the paper work, submit required documents and do the payment at the branch. Adequate coverage You should ensure the coverage offered by the health insurance plan should be sufficient for you and your family. Pre-existing diseases coverage Every health insurance company has a clause on coverage of pre-existing disease in terms of the waiting period. Check the waiting period, lesser the waiting time better will be coverage of the health insurance plan. Network hospitals under the plan The Cashless treatment facility is provided at network hospitals which offer good convenience to the policyholder. Ensure the hospital of your preference comes under the network of your health insurance plan or there are other network hospitals near your location. No claim bonus Health insurance plans offer a bonus for claim free year in terms of increase in sum assured. The bonus starts with 5% and can go up to 50% for continuous claim free years. Critical Illness rider Many health insurance plans offer critical illness rider for serious illness for which the cost of treatment is normally much higher as compared to other treatment. Ensure your plan has this rider as it will come in good use in times of crises. 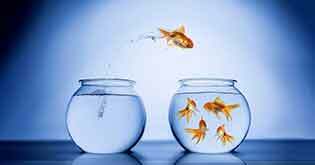 Exclusions Read the fine print of the policy meaning the terms and conditions. Knowing the terms and conditions and accepting it is very important to avoid unpleasant surprises during the claim process. 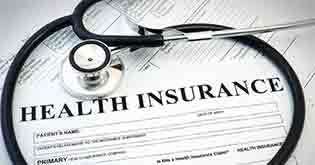 In Health Insurance, there are two types of Claim process. One is a Cashless facility which is available at the network hospital of the Health Insurance Company and other is reimbursement claim which is basically getting reimbursement for the hospitalisation expenses as per the terms and conditions. The claims process for treatment at a cashless network hospital may vary as per the type of treatment, Planned or Unplanned. Unplanned medical treatment happens during the emergency case at a cashless network hospital. The policy holder has to inform the insurance provider at least 4 days before the treatment date. A cashless claim request form should be submitted to the insurance company via post, email or fax. After this process, the insurance provider will notify the policyholder and the hospital on the coverage and eligibility. On the day of admission, the policyholder has to submit the insurance card and the confirmation letter. The medical expenses will be settled directly by the insurance company to the network hospital. The policy holder will need to inform the customer care of the insurance provider or TPA about the emergency admission quoting the health insurance card number. Fill the cashless request form at the network hospital and get it approved by the treating doctor. Send the cashless request form and any other required document to the insurance company. The insurance company will then send the authorization letter to the hospital notifying eligibility and coverage. The medical bills will be settled directly by the insurance company to the hospital. Normal turnaround time for authorization of request is between 2 hours to 24 hours. If the policyholder goes for a treatment at a hospital which is not part of the network for cashless hospitalisation then he/she will need to do the reimbursement of the claim process. The policyholder will need to pay all the bills for the hospitalisation and then claim reimbursement from the insurance company. For this process, all original medical bills including other necessary documents need to be submitted to the insurance provider. The insurance company will evaluate the claim and reimburse as per the coverage offered under the health insurance policy. Although the insurance company may ask for additional documents depending on case to case, usually the documents listed below are required to be submitted. 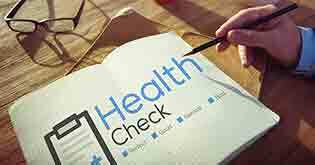 Medical Certificate or Form approved and signed by the treating doctor. Hope the above gives you a good idea of how to buy and claim health insurance. Understanding the claim process is vital for a seamless claim settlement, be it cashless or reimbursement.